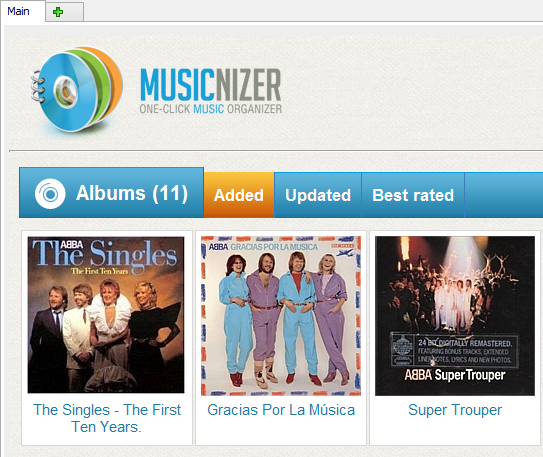 After adding music albums into Musicnizer, you can protect your database with a password. This will prevent other people that use your computer from accessing or changing the details of your music catalog. 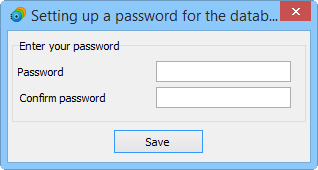 Enter your desired password into each field and click "Save" to apply changes. 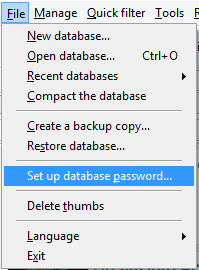 After this, your database will be opened without any read or write access. You will not be able to view / edit any existing information or add new details. 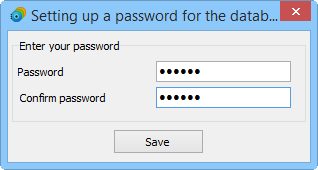 To enter the correct password, restart the program and try again. 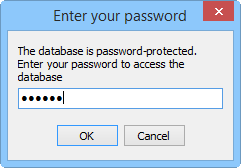 When using a password, Musicnizer does not encrypt your database. If you need to make sure that your data cannot be accessed by professionals, consider employing a third-party encryption tool. If you added music albums from files, please take into account that protecting your Musicnizer database does not have any effect on your audio files. You will still be able to access them, as usual, in Windows Explorer and other file managers.